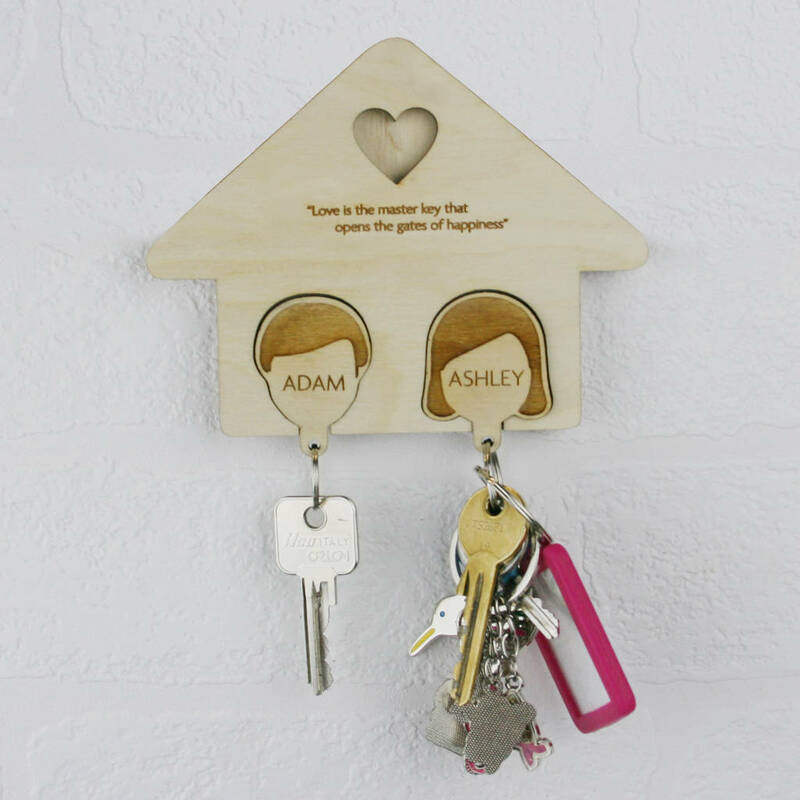 An adorable and beautiful quality couples key rack with keyrings! 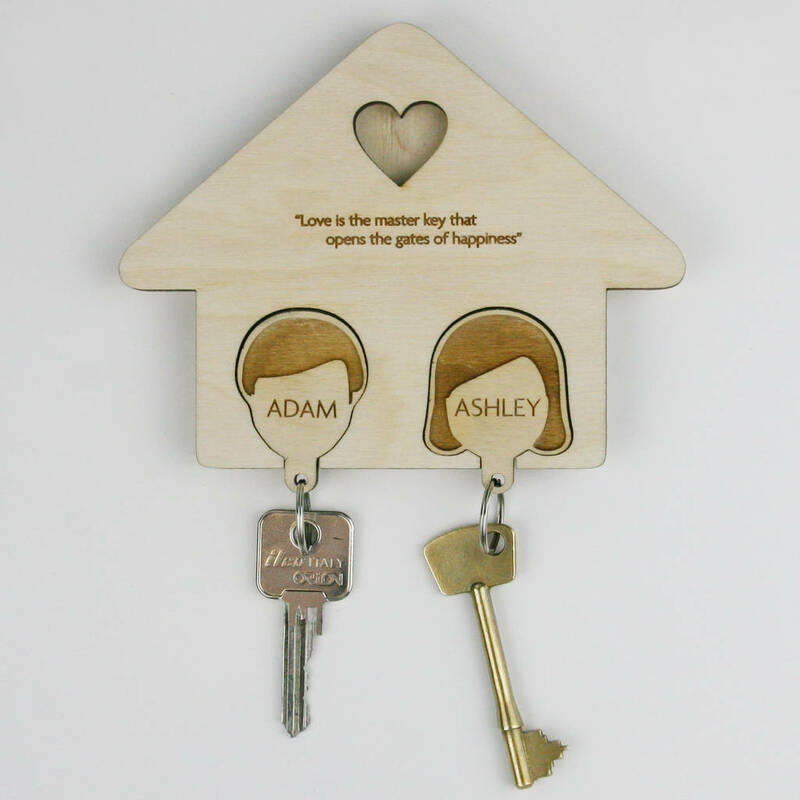 A super cute gift idea for couples! 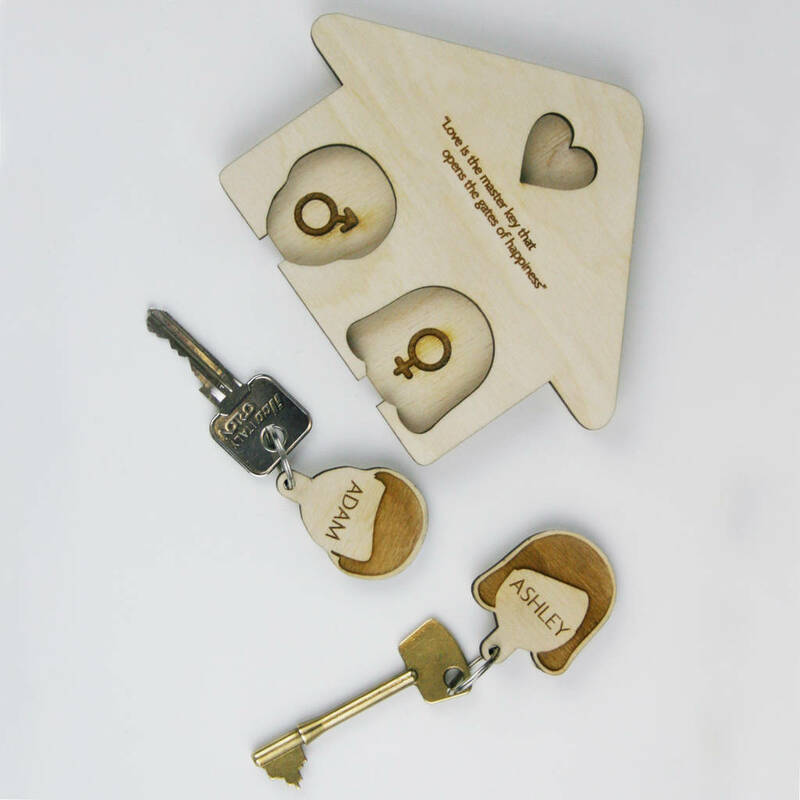 A beautiful quality wooden, engraved key rack with 'slot in' keyrings. 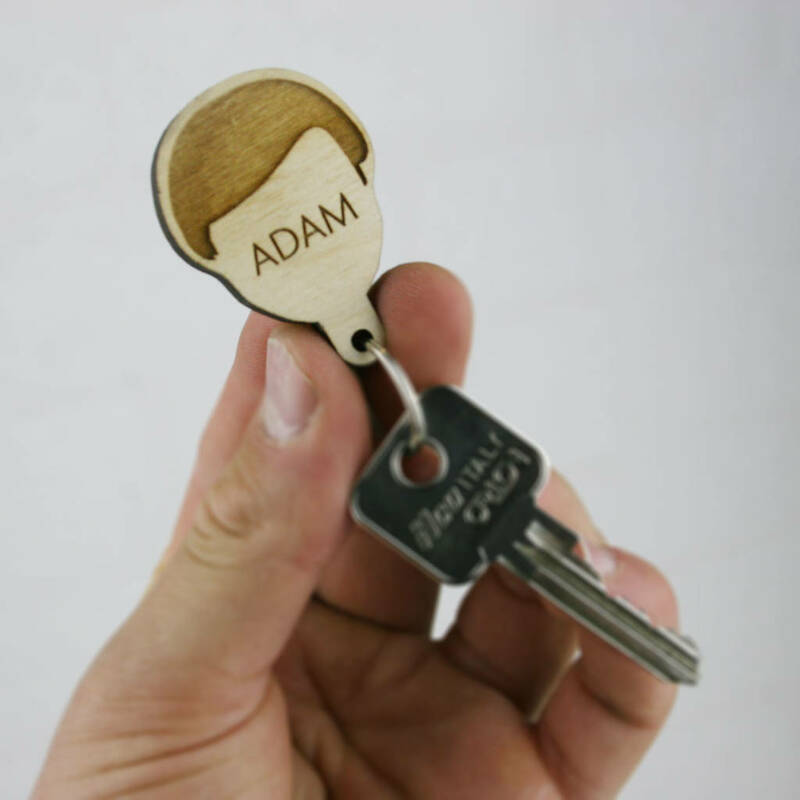 Personalise the keyring 'heads'; Male - Female, Female - Male, Male - Male or Female - Female and specify the names on each. 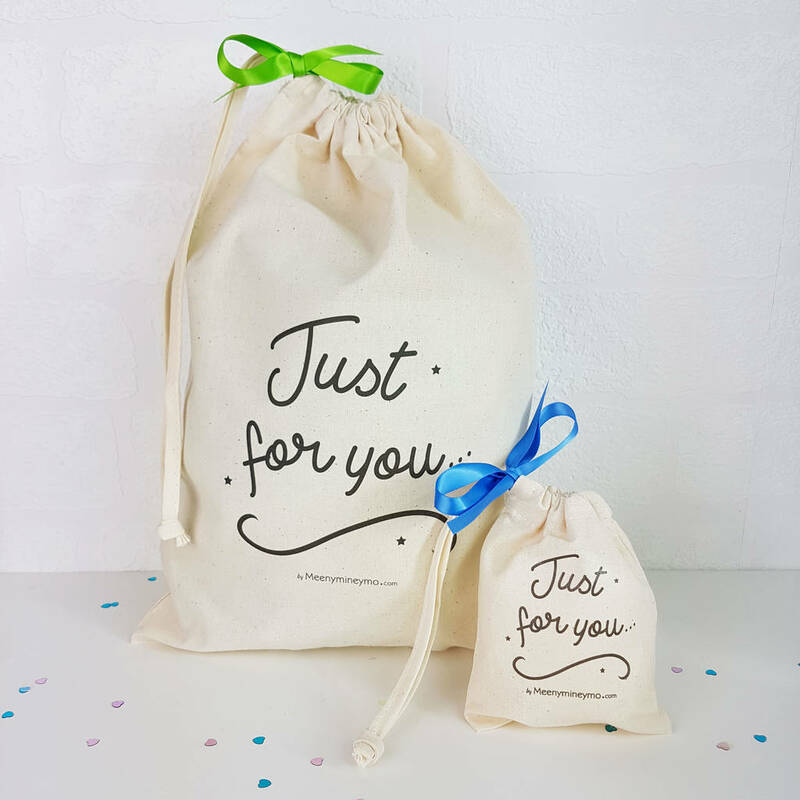 Why not have your item gift wrapped in our rather lovely printed natural cotton bag and send it direct? Please remember to add gift options and select a gift receipt and no prices will be included. 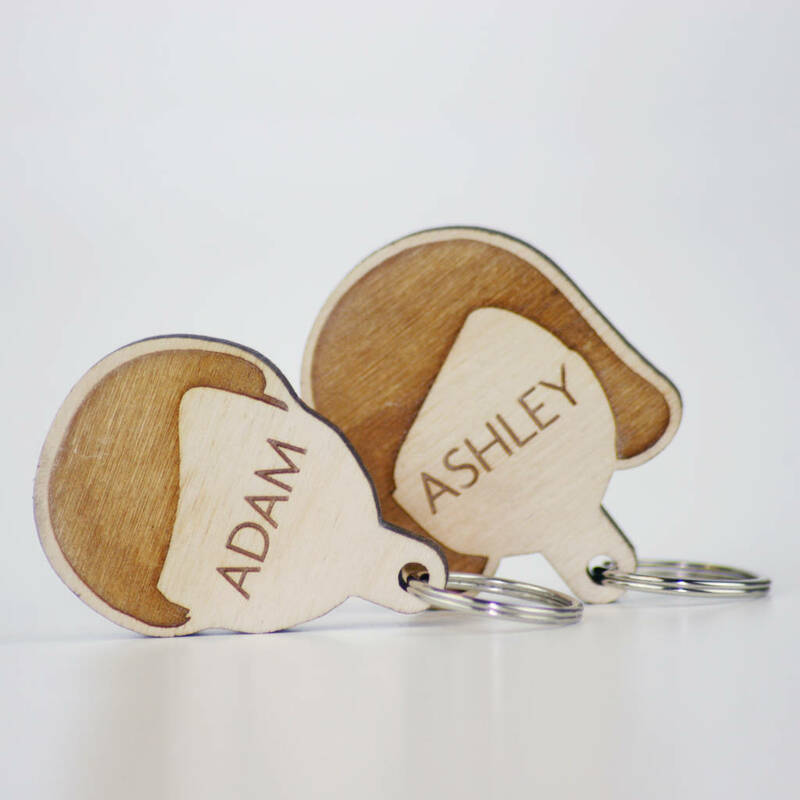 All of Meenymineymo's personalised gifts are made to order, therefore there is no limit in terms of personalisation! 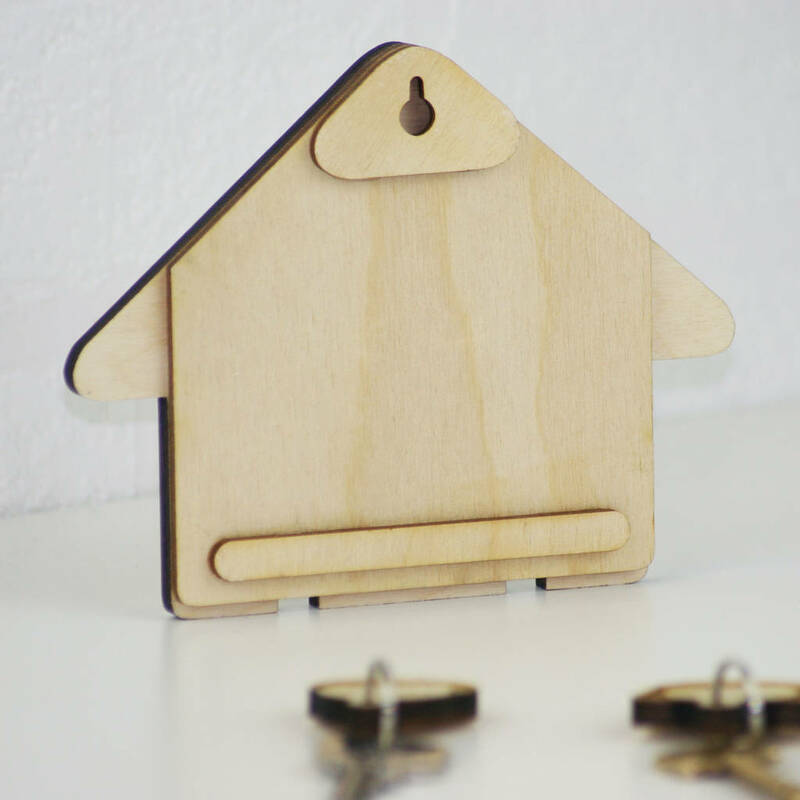 If you would like anything designed specifically for you then please don't hesitate to get in touch via the customer enquiry button. Copyright and all intellectual property rights of the 'Personalised Couples Key Rack and Keyring Set'' concept and all designs are strictly owned by Meenymineymo.com (Trademark 25 Limited). All rights reserved.